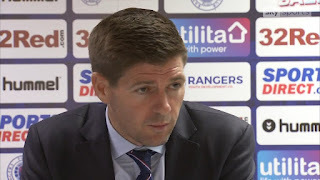 Rangers manager Steven Gerrard yesterday dropped a big hint to Borna Barisic to toughen up after the Croat’s latest episode clearly infuriated his manager. Gerrard’s patience was evidently wearing thin following the left back’s ‘injury’ against HJK on Sunday, but it has come to light that the former Osijek defender is absolutely fine. 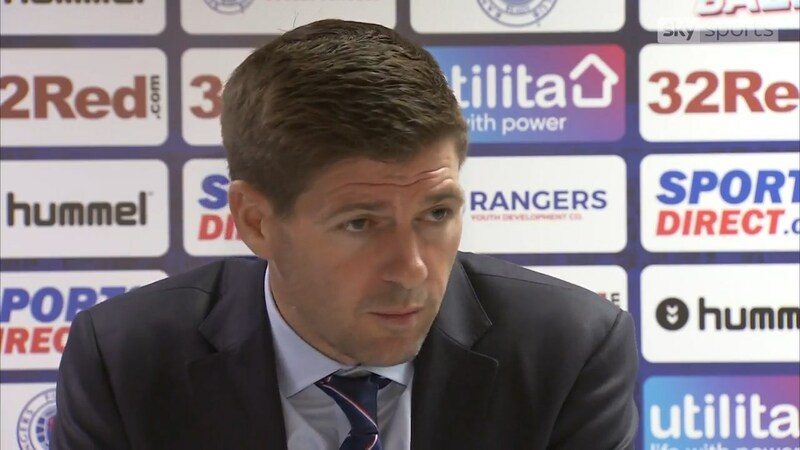 After his annoyance over the reaction at full time from the flanker, Gerrard appeared similarly peeved in the presser when asked on his state of fitness, dismissing the question with a barbed tongue and possibly implying Barisic ‘played up’ his ‘injury’ and overreacted dramatically. Given the 26-year old was able to stroll off without limping around 3 minutes later his manager probably has a point – and he did not seem amused on the topic either post-match or in yesterday’s presser. Barisic has talent – of that there is little doubt, but questions are certainly arising as to his mental strength and pain threshold. Scottish football is not for the faint hearted and unless Barisic toughens himself up to cope with the rigours of our game, Andy Halliday may well rule the roost at LB for the foreseeable future. It’s up to the Croat. Another 'runt of the litter' like Rossiter, we do not need. No offence to Rossiter, but his glass-like self, is not what we need like a hole in the head.